I love coffee. Plain and simple. I'm also a huge advocate of supporting local coffee shops. One of my favorites? 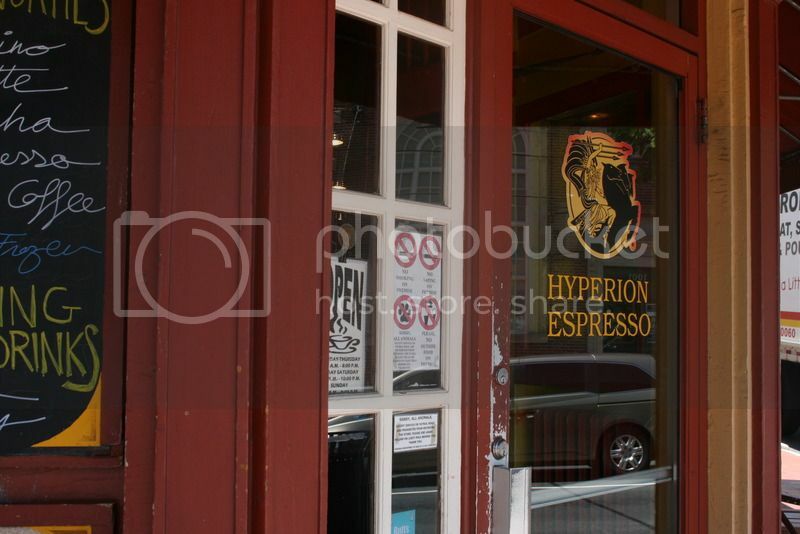 Hyperion Espresso in Downtown Fredericksburg. They brew a fantastic dark roast, and they have almost any flavor syrup you could want. During the summer, I typically stick with their smoothies or Italian sodas. Mango smoothie, peach Italian soda. 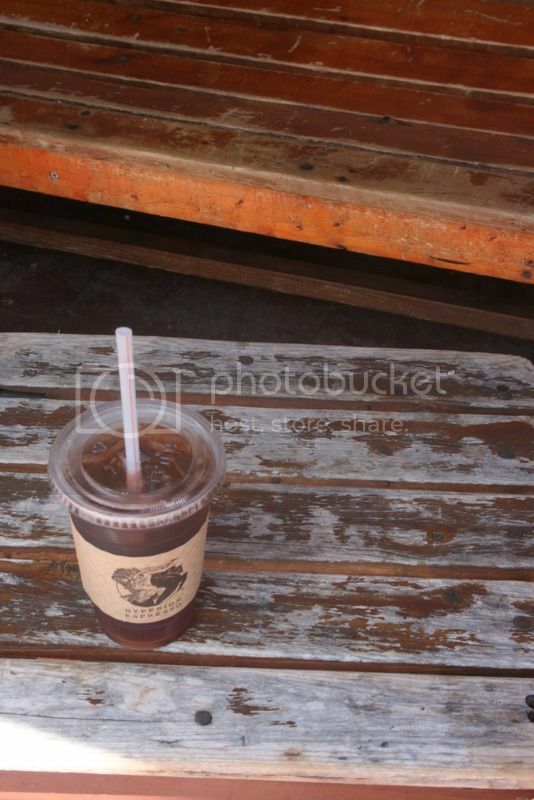 ♥ You can't go wrong with the black tea, either. I recently tried their seasonal pomegranate black tea. Yum. I don't normally have a lot of time to hang out there, but they have loads of space for working on your laptop and hanging out with friends. When you buy a drink, just grab the wifi password from the register. The building that houses Hyperion is pretty gorgeous on the inside, too, so there's none of that stale decor you'll find at other coffee shops. The baristas have always been friendly, so if you're not sure what to order off their extensive menu, just ask! So if you're in the area, stop by! You won't be disappointed.